The model chemical hygiene plan covers all the OSHA required areas, including standard operating procedures, fume hood and emergency equipment, medical consultation and much more. OSHA (29CFR1910.1450) and related state regulations require almost all schools to have a chemical hygiene officer and a chemical hygiene plan. Here is one of the best models available today from the Laboratory Safety Institute. This item is currently $25 for K-12 and 2-Year Colleges Only. LSI’s free MCHP Terms and Conditions will be sent to the email address provided. Once you agree to our terms and conditions, you will recieve your downloadble item. This downloadable document comes formatted as a Word Doc version. You may use it to customize your plan according to your school’s policies and procedures. Written by Brian Wazlaw Ed.D. 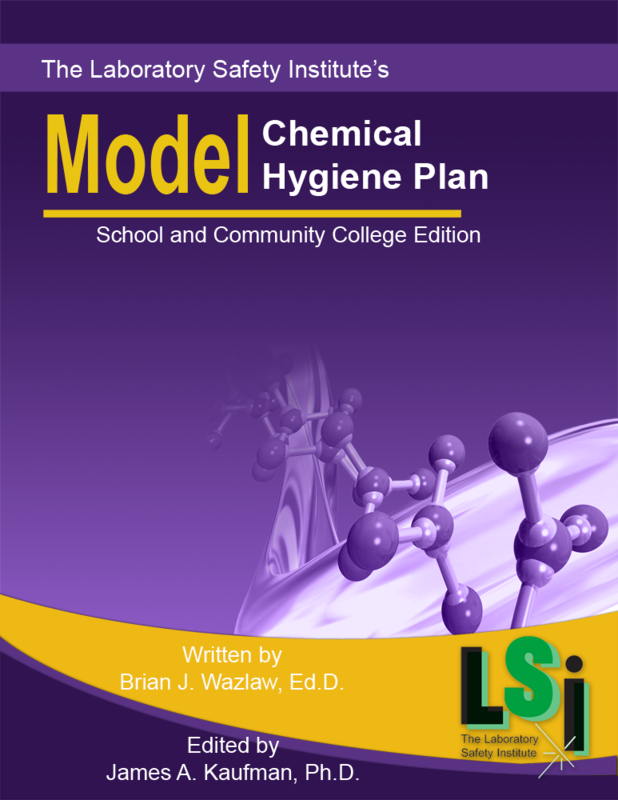 and edited by James A. Kaufman Ph.D.
LSI’s Model Chemical Hygiene Plan is sold with the intention that it will be revised and customized by the purchaser for use in one (1) department. If you would like to use the plan in multiple departments, institutions, or districts, please inquire about licensing policies and fees. 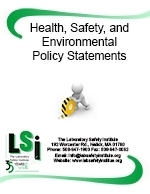 Without LSI’s permission, posting the plan on an organization’s website is expressly prohibited if it makes it available to everyone on the internet.